School’s out for the summer, and it’s time to make the most of it! 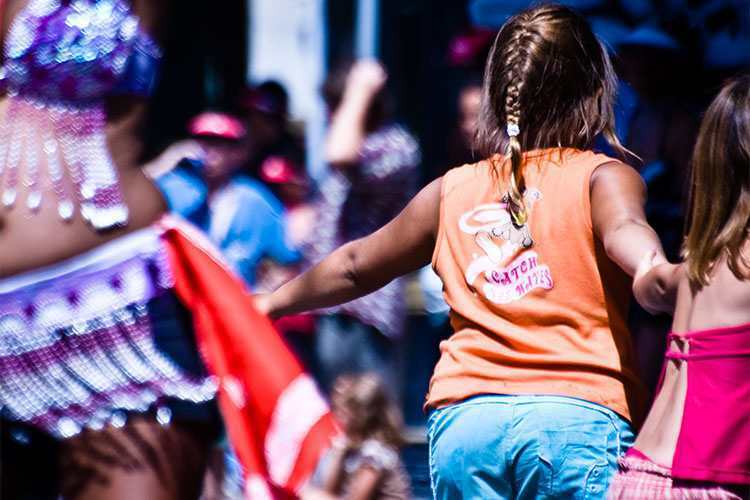 July brings lots of fun in the sun events to keep your kids occupied, from fishing tournaments to lively festivals. And don’t forget to check our list of fun (mostly free) things to do with kids on Canada Day to satisfy your and your children’s needs for big things that go BOOM. While attending all these great events, don’t forget to register your kids in a cool day camp to give them a boost in confidence. Here are our top picks for kid-friendly events this July in the GTA. Find out about the fun and (mostly) free things happening on Canada Day in the GTA! With summer heating up and air-conditioning being expensive, go out and watch one of these 8 family movies to see this summer in an air-conditioned theatre. Get the kids off the sofa and out enjoying the summer as soon as it starts with these 14 things to do with your kids this summer! If you’re looking for something to do with your littlest ones this summer, take a look inside the Children’s Discovery Centre for fun, educational play.